I never thought I’d see the day where I could put my face on a pillow and hear music… The Sound Asleep Pillow is the first Dollar Gadget that gets 5/5 and it’s well deserved. It’s not just your regular toy or cool gadget, it’s way more than that. It’s a great invention with a lot of cool uses. 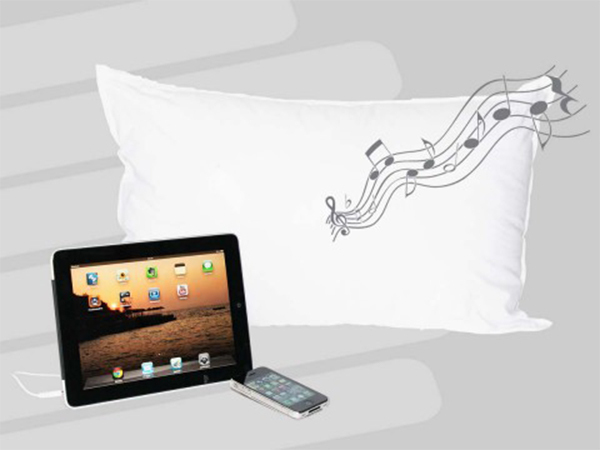 Imagine waking up to your favourite song, coming from your pillow: it’s all possible! 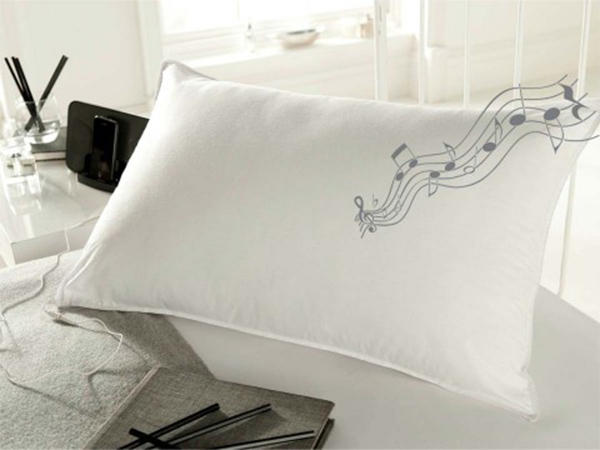 The pillow itself is very soft and fluffy, you won’t feel the speaker whatsoever, so I’m really not sure why you shouldn’t buy this if you listen to music when in bed. You can find this cool pillow here.